JTRS Ltd will use the information you provide on this form keep in touch with you with updates and information in regards to Hololens 2, which we believe will be of interest to you. You can change your mind and stop receiving information from us at any time by clicking the unsubscribe link in the footer of any email you receive from us, or by contacting us at [email protected] We will treat your information with respect. For more information about our privacy practices please review our Privacy and Data Protection policies. 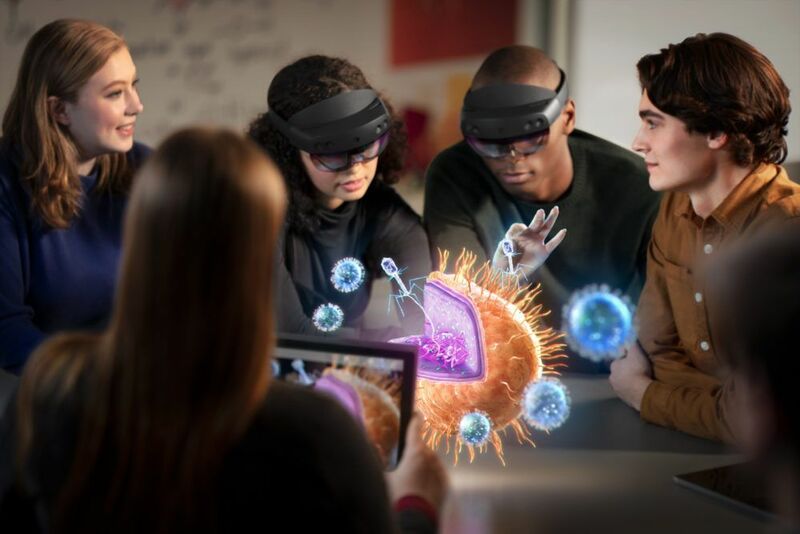 With HoloLens 2, help your team learn, communicate and collaborate more effectively. Work smarter and empower your staff with applications and ready-to-use solutions. As experienced Microsoft's partners, we can help you with implementation, training, custom app development and more to get the most out of HoloLens 2. Sign up to our newsletter if you don't want to miss the latest news on mixed reality.